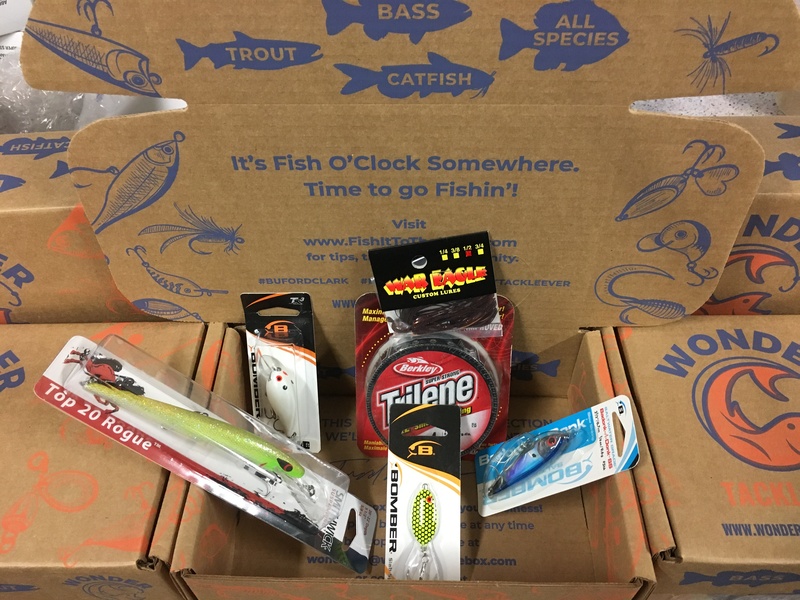 A WONDER-FUL BOX OF FISHING TACKLE SURPRISES EVERY MONTH. 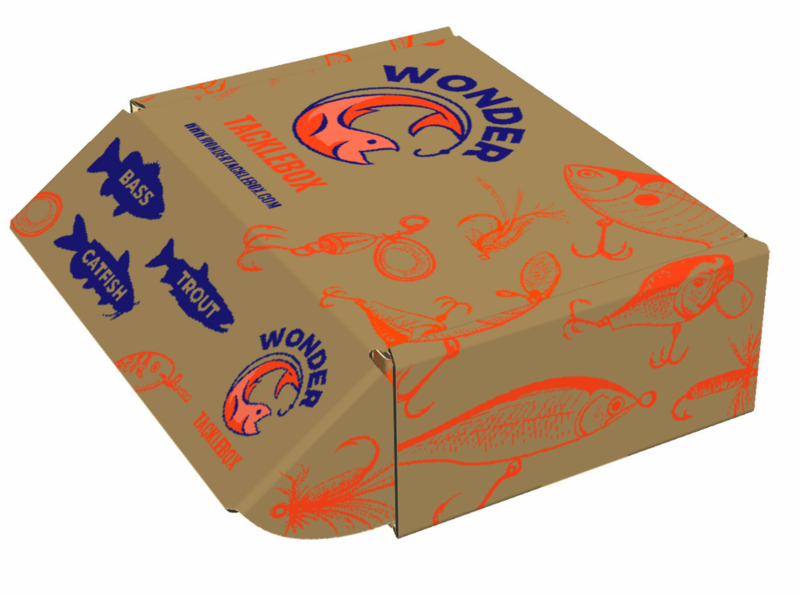 A monthly box of Wonder-ful items sure to delight new and seasoned anglers. Enjoy name-brand fishing tackle, perfect for any angler! See what our happy customers say about The Wonder Tacklebox. 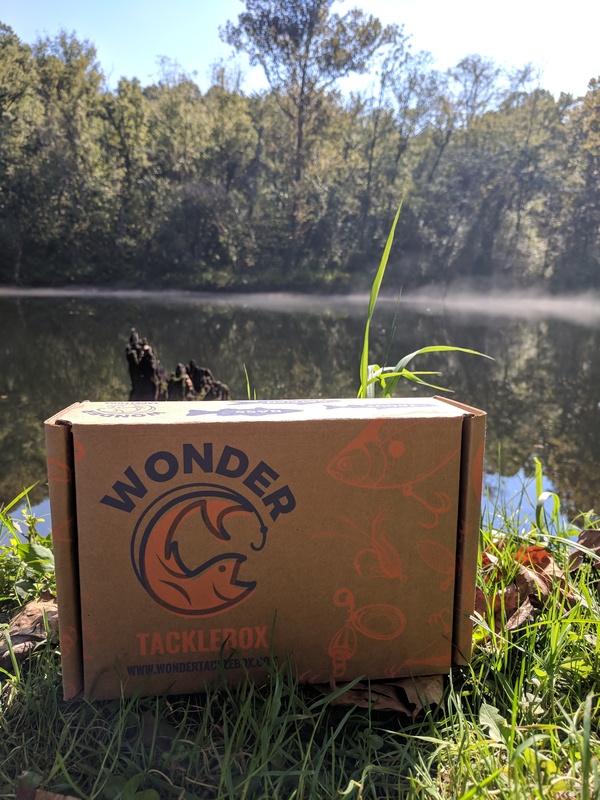 There is nothing like the Wonder Tacklebox! I really enjoy how much stuff you get for only $25! I can't wait to get my box every month. I get the coolest fishing gear and it's stuff I actually use. This is just a great subscription box. Great great, great price and Highly Recommended!